WORKING HARD AS YOU DO! 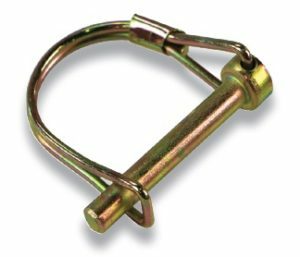 Lock pins for a variety of farm, garden and industrial applications. Round and square loop styles, yellow zinc dichromate plated. © 2012-2019 Frictionless World LLC. All rights reserved.